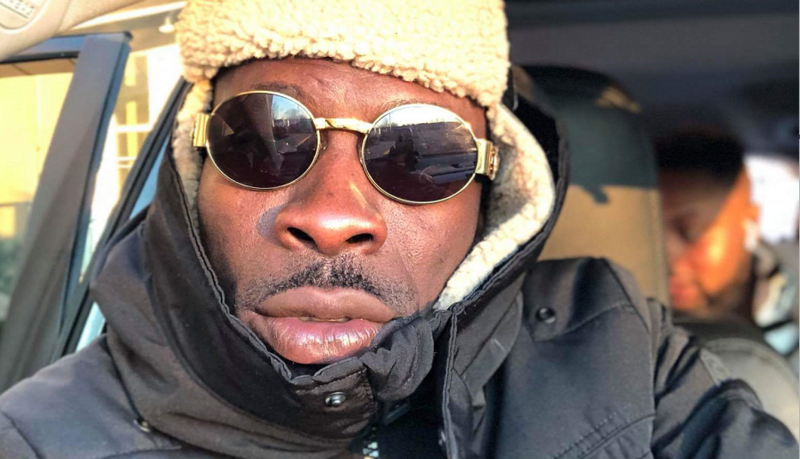 Dancehall artiste, Shatta Wale has a word for people who always have something to say about the size of his mouth. Like American Mogul, Jay Z, he has a big mouth and lots of money. A video posted online finds Wale ranting about people who call him names because of the size of mouth. He calls out rapper Yaa Pono for been non existent after releasing ‘Gbee Naabu,’ a diss song targeted at the ‘Taking Over‘ artiste. “Ibi me p3 my mouth big. You see s3 Jay Z ihn mouth big. You know the money Jay Z get. Jay Z get money pass your father father father.” stated Wale.